Fast Cash and Great Value? Please review us by clicking the button. Launched in 2008 to offer car and truck sellers another option to sell their vehicle instantly, we often offer more money than national chains. We are located just west of Carmax on Rt. 40 in Ellicott City, Maryland. 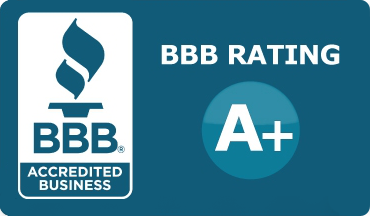 We take pride in our record of outstanding customer service: Over 10 years in business. Purchased thousands of cars and trucks. Zero complaints. Let us make you an offer on your vehicle today! Over 1,000 Five Star Reviews! Our company issues you a check that normally clears the next business day. A “bank draft” from other companies can take up to 10 days to clear. Come visit us any time during our store hours. (See below) You don’t even need an appointment. It just doesn’t get any easier than that. We have thousands of satisfied, local customers who trust us. You can too. Stop in and enjoy the easiest car selling experience ever. 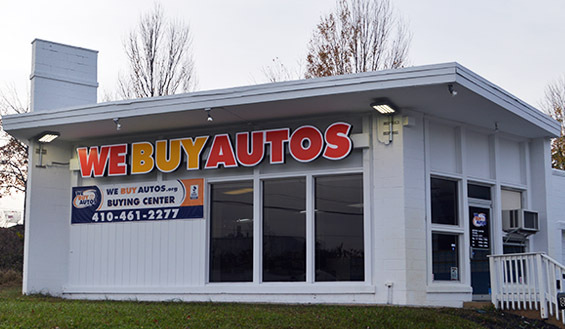 You only need about 15 minutes to sell your car to We Buy Autos. Just bring in another offer and we will either beat it, or confirm you have the best deal. WeBuyAutos.org was launched in 2008 to offer car sellers another option to sell their car instantly, and often for more money than offered by national chains. 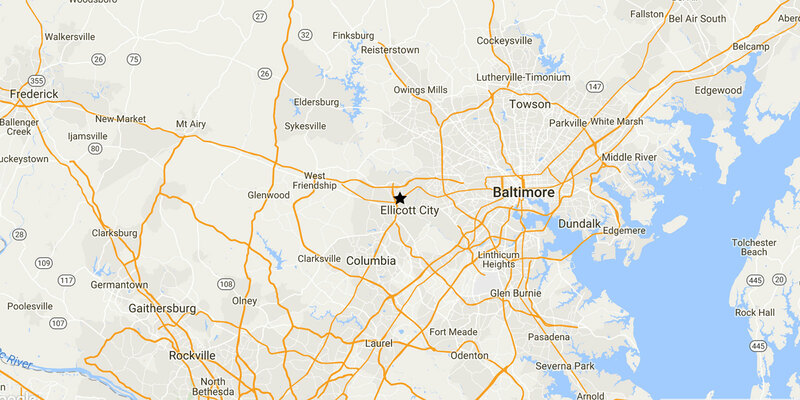 We are located in Ellicott City on Route 40 just west of Carmax, and serve vehicle sellers from Baltimore and the greater Maryland, Pennsylvania, and Washington, DC area. As one of the largest independent local businesses buying cars and trucks on-the-spot from ready sellers, we have purchased thousands of vehicles. 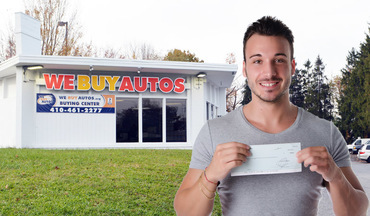 The whole process of buying a car and giving the owner a check takes only about 10-15 minutes. WeBuyAutos.org was established with the idea that there had to be a better way to sell your used car or truck and at the same time, get the most value for it. We simply make selling your car a win that is easy, quick and conducted with integrity.